J’ai utilisé les anciens crayons aquarellables et les crayons estompes ………..
N’oubliez pas d’aller jeter un oeil ou participer au GDP#007 ………..
You can participate or have a look at GDP#007 , see you soon ……..
Elle est superbe ta carte. J’adore ta colorisation. Wonderful Valerie! This stamp is perfect for the farm theme. You are so talented. Thank you so much for playing along with this week’s Global Design Project challenge! We love you playing along with us. 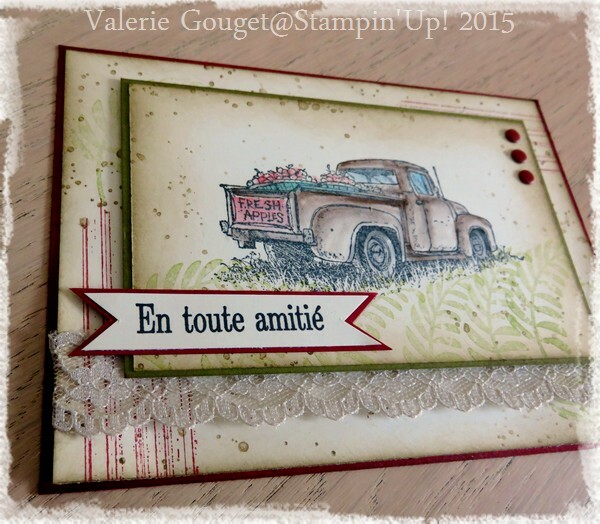 J’aime bien ce style vintage 1 peu campagnard! 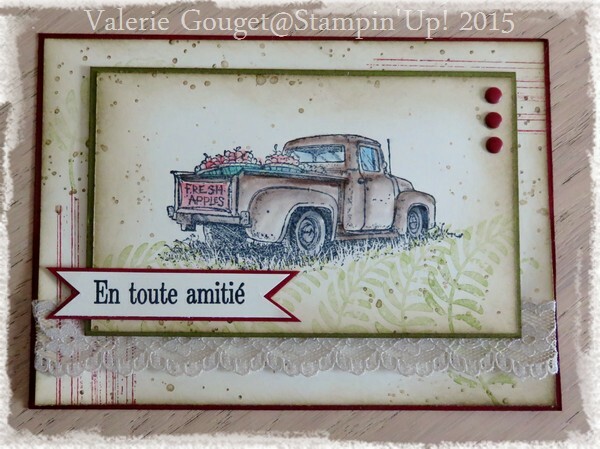 Valerie – this old truck of apples is PERFECT for this challenge. 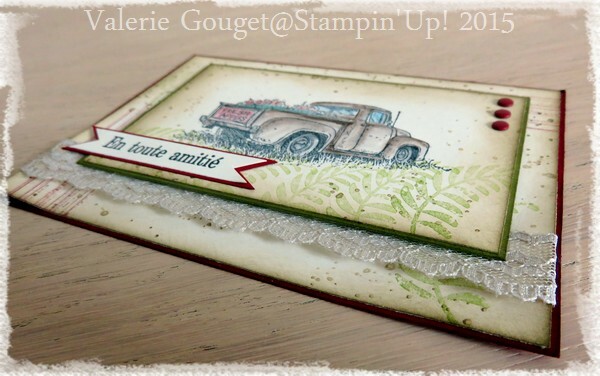 I love how you’ve sponged the layers to make the card look so aged. 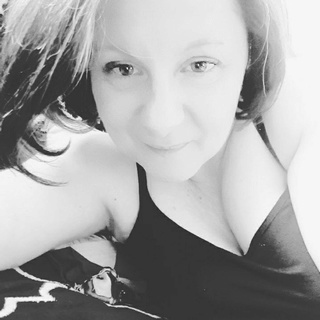 Beautiful project! 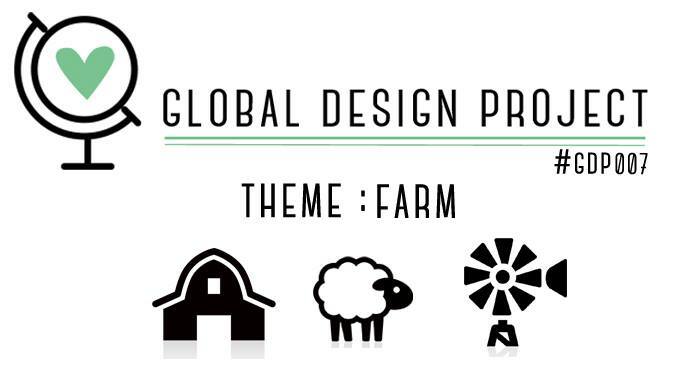 I’m so happy you played along with this week’s Farm-themed challenge over at the Global Design Project! Beautiful. I love all the work you have done with the colors and layers. You have created a lovely scene. Thank you for sharing with Global Design Project this week.